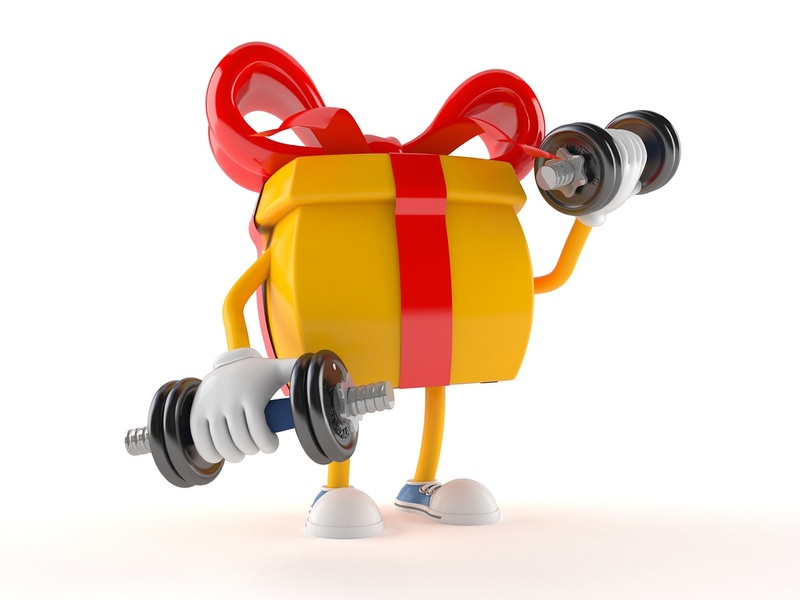 Home / Give the gift of fitness! The weather is getting colder and the holidays are just around the corner. I can already smell the food that I am going to eat. This makes it the perfect time to start(or restart) your fitness quest. Get ahead of the curve while helping a friend or family member to invest in their health. From now until the end of Cyber Monday, when you buy $100 gift certificate, we will give you a $50 gift certificate. Your loved one can use this certificate for any of our products or services, and get the same professional advice and guidance that all of our clients enjoy. You will not have to guess or buy the wrong item, while they are free to choose the best solution for them. There, that’s on less thing to worry about for the holiday’s.